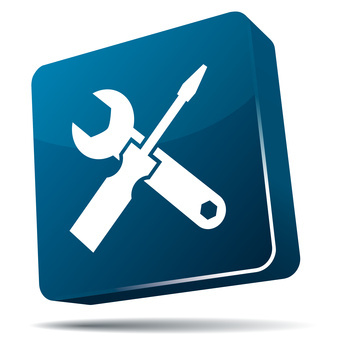 If you would rather not swap out equipment and are looking to extend the life of currently installed units, we can also offer you a Repair/Refurbishment service for digital, IP and analogue handsets on your existing Telephone system. This can potentially save on huge replacement costs. Should any item be marked for repair, faulty upon testing or poor quality, we will advise and ask you if you wish to repair and/or replace parts for an additional fee. Each phone will be tested by a manufacturer trained engineer, upgraded to current firmware versions, cleaned and sanitised in our cleaning facility, new papers and plastics provided, new line cords and curly cords, shrink wrapped and then packaged securely in a postal box. Each box will be labelled with serial number, model number and description. 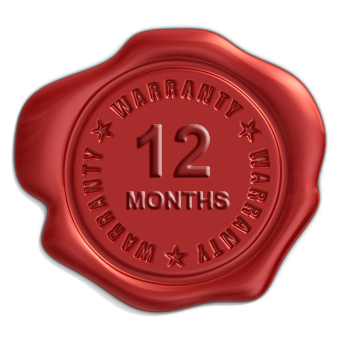 We will provide a 12 month warranty on this service. 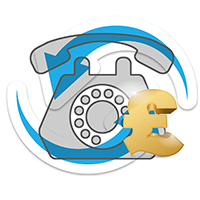 This service is offered from as little at £9.50 per handset. Our stringent repair and refurbishment quality management process ensures that our customers return to us again and again.